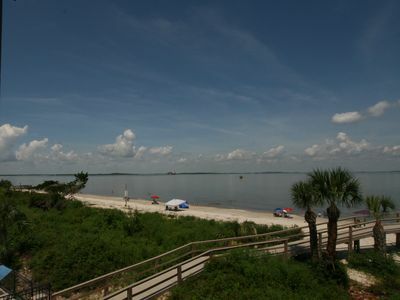 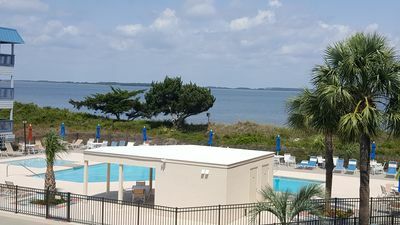 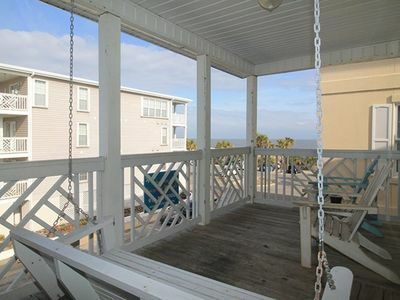 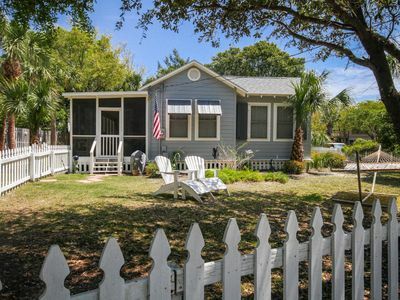 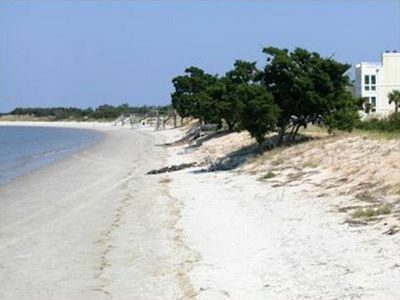 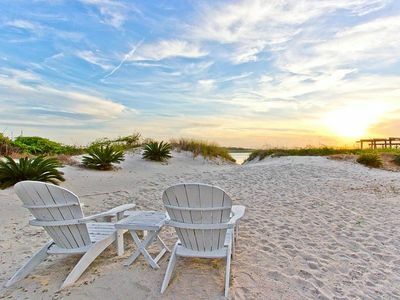 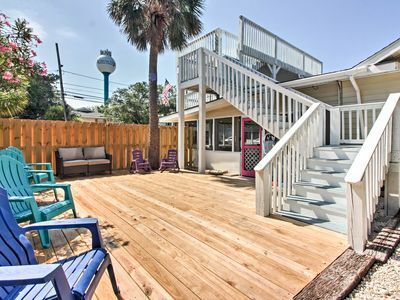 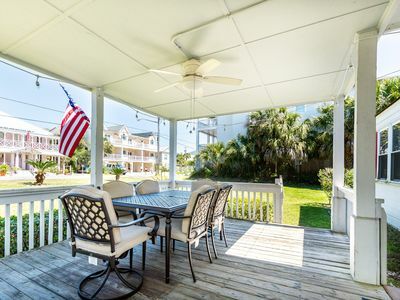 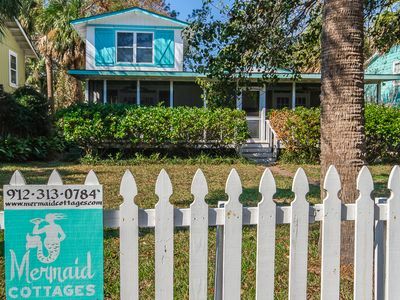 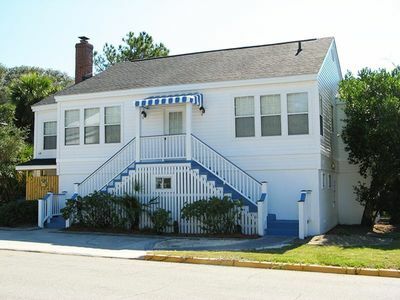 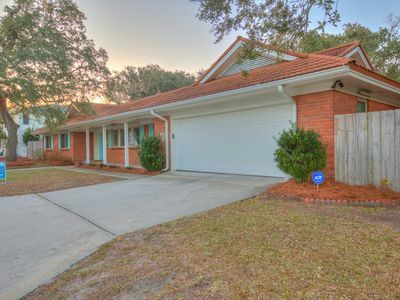 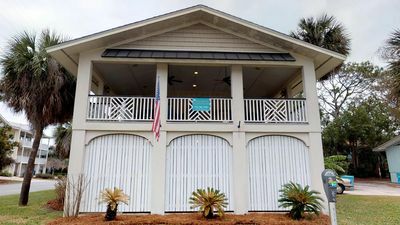 Beautifully furnished condo on Tybee's North End - Free Wi-Fi. 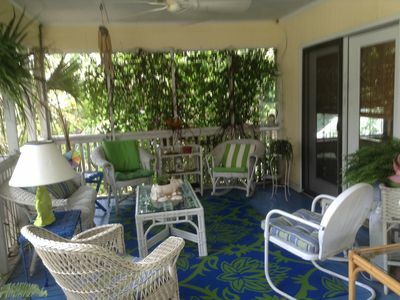 Guests are sure to enjoy a memorable vacation in this beautifully decorated condo located right on the beach. 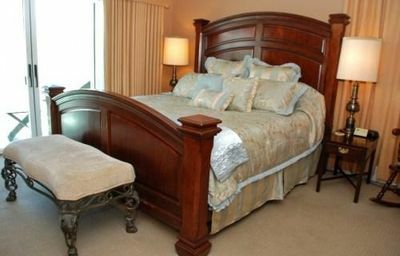 The property has one master bedroom, with a luxurious queen-sized bed, as well as a queen size sofa hide a bed in the living room. 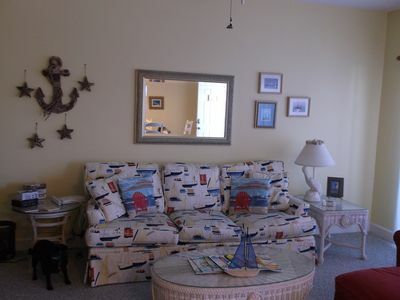 One full bath can be accessed directly from the master or from the hallway to the living room. 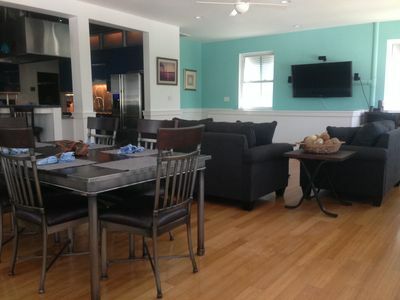 Free Wi-Fi access is included for your use. 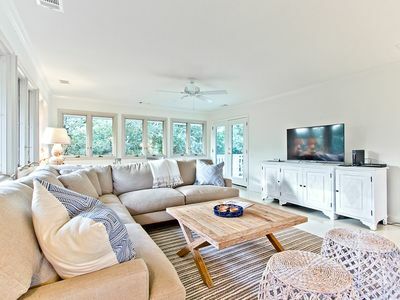 The living room provides comfortable seating and is furnished with a large flat screen television with cable connection. 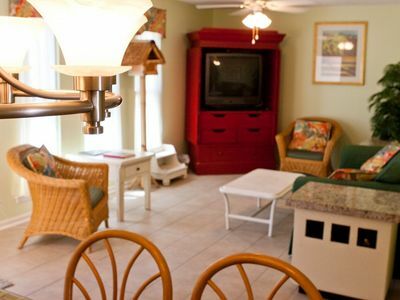 The kitchen, located at the far end of the living room is fully equipped with dinnerware, cookware, oven range, microwave and even a dishwasher. 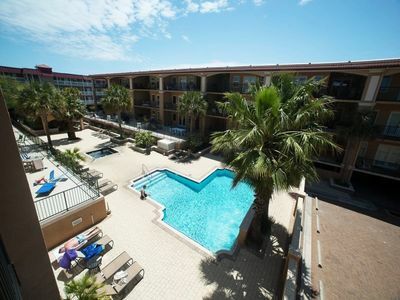 Enjoy an afternoon of fun and relaxing at the beach, poolside at the condo, or in town. 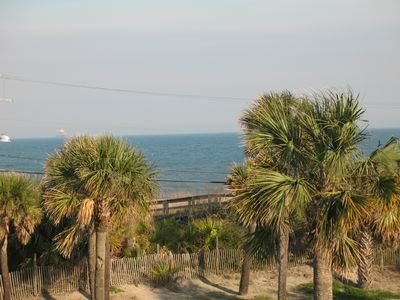 Later watch dolphins playing, and shrimp boats returning with their catch while viewing the sunset right from your condo. 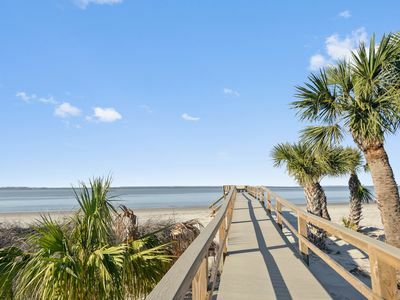 Top the evening off with freshly caught shrimp and seafood at a nearby restaurant.